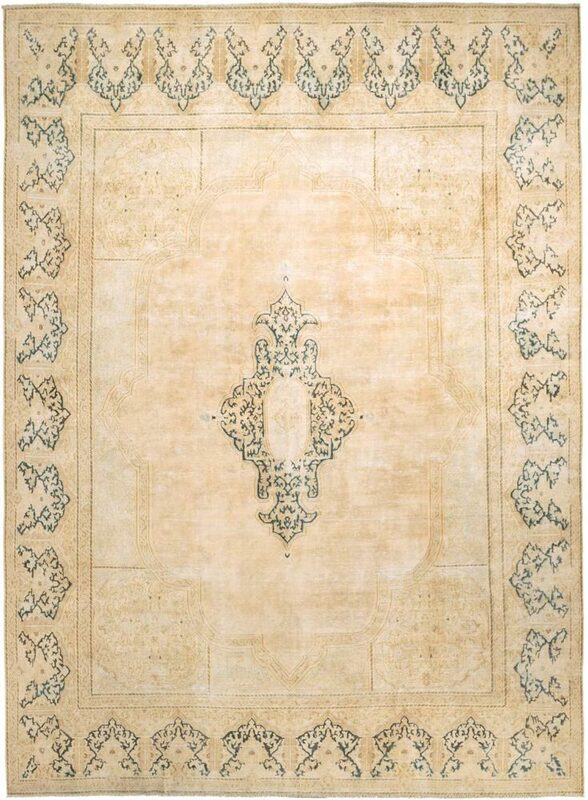 Timeless and classic elegance are the words we think of when describing a vintage Persian rug. 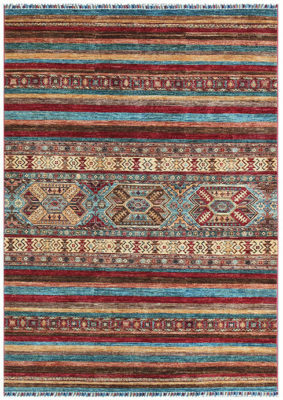 Storytelling is contained within each rug, containing history of rugs woven before and since. 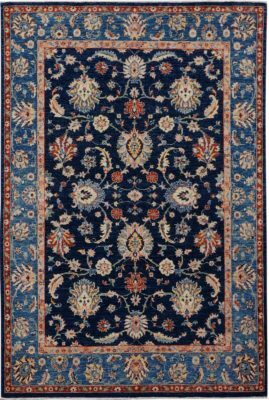 Hand woven Persian oriental rugs and their elaborate patterns have been the gold standard in rug production because of their exquisite proportions and timeless style. Prized for their durability, texture, color and romantic appeal. With similar patterns used in Chinese rugs, the Samar Kandi carpets tend to be more subdued and decorative utilizing borrowed symbols and designs from other countries including Turkey, Anatolia, Iran and India. 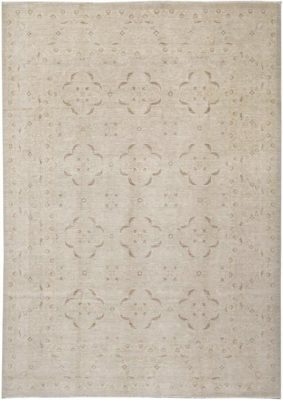 The gorgeous Samar Kandi rug is made with 100% handspan wool on a cotton foundation. amed after a village located in west central Iran, these mostly geometric patterned rugs are characterized by an all-over or repeating pattern or a medallion layout in classic Persian design. 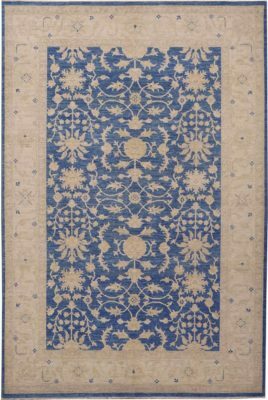 The Artsy Farahan rug is 100% handspun wool on a cotton foundation with soft, thin wool knotted in an asymmetrical fashion. 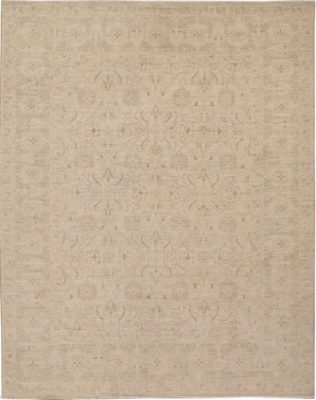 The vegetable dyed rug is also very durable and holds the viewers attention with its marked beauty.